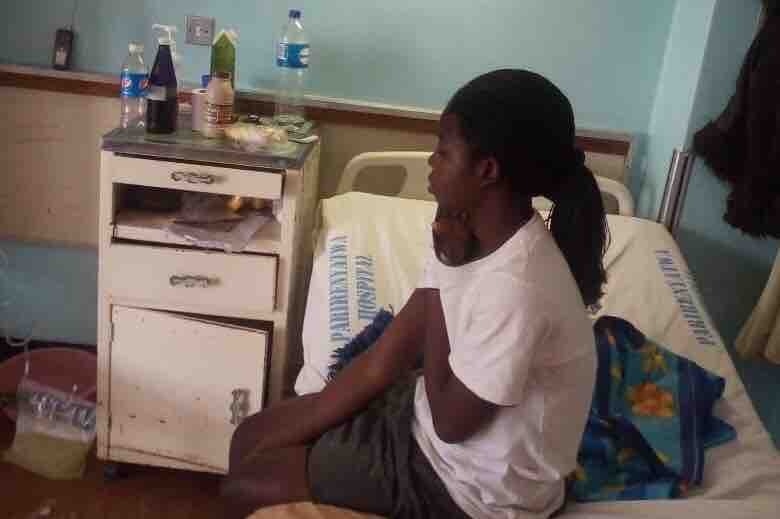 Abigirl is a young, vibrant, 21 year old who is in renal failure and desperately needs $30,000 USD for kidney transplant surgery to save her life. Her family has always been caring and giving so it's time to show them our love and support during this frightening time. 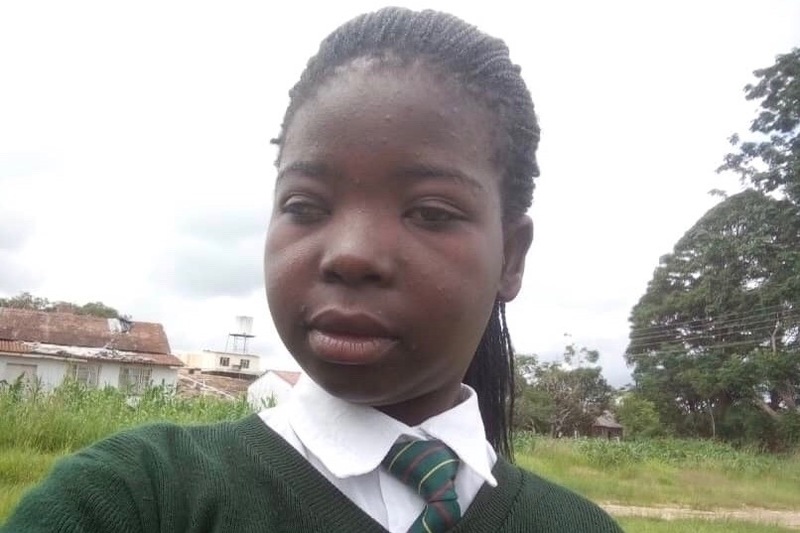 Edmund her Dad is a former Makumbi High school student and now a school teacher in Zimbabwe who is seeking help from family, friends and well wishers to save his daughters life as his salary is not enough to cover this. Our goal is to alleviate the financial burdens that her family faces with medical bills as they work on saving her life with a kidney transplant surgery in India. Abigirl Makumbe is a sensational, delightful and giving person with big compassion for others. She's unbelievably awesome! If you hang around her for more than 5 minutes you will love her. She is truly a gift to those around her. Abigirl loves animals and is looking to study animal sciences and become a veterinarian. 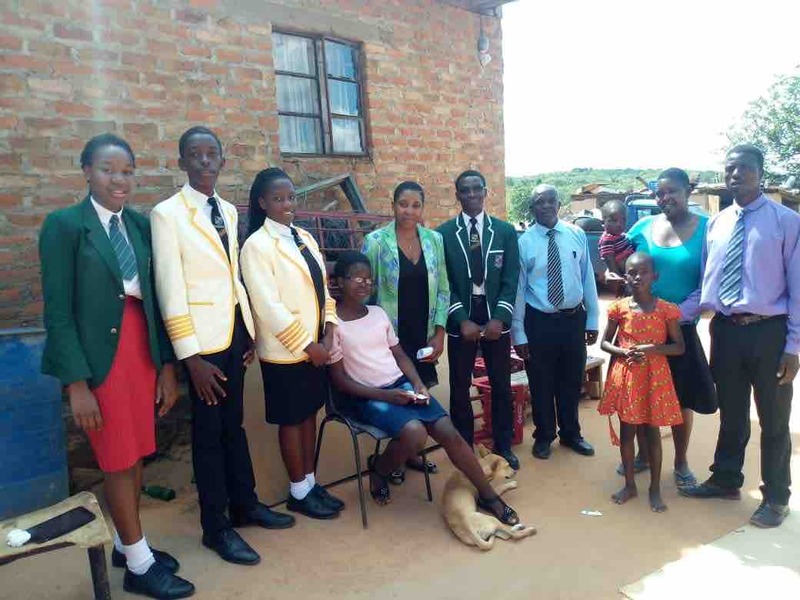 She is currently a student at Makumbi High School in Zimbabwe. Abigirl has three younger siblings who really adore and look up to her. - Unfortunately her kidney function has dropped drastically and desperately needs a transplant. The funds for the donations will be used for kidney transplant surgery in India, and travel expenses for her and her mom. Any additional funds will be used to help off set her monthly medical and living expenses. Donate, please do if you can. If you can't donate any money, please share. The more people that see this, the more likely it is that somebody else can chip in and make sure that Abigirl can live. Update: This past week, we made great progress in our efforts in helping Abigirl, we sincerely thank everyone for your efforts and for donating to help save Abigirl’s life. Your contribution helps us get one step closer to our goal. 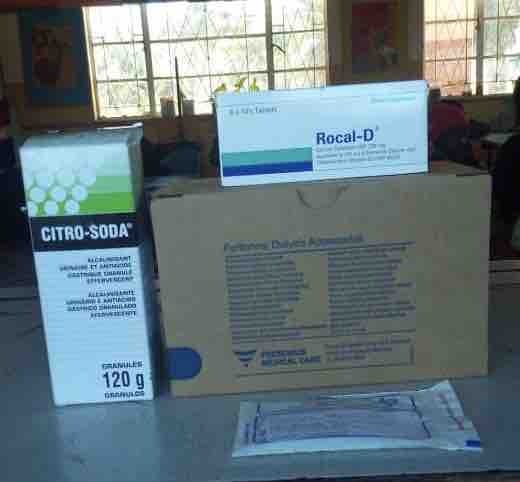 Fellow CLC club members from Makumbi Visitation High contributed some medical supplies. 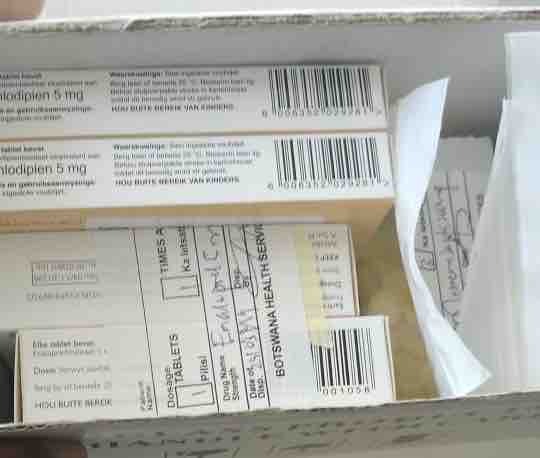 Another group of friends got her medication from Botswana, sanitaries, groceries, fuel, and ultimately the attention of the of national broadcast - ZTV just to mention a few. So much time and effort was put into getting all this to happen there are not enough words that can truly express how we are thankful to everyone involved. We please ask that you continue to share the Fundraiser with your network to keep up the momentum. Thanks again for your generosity and support.